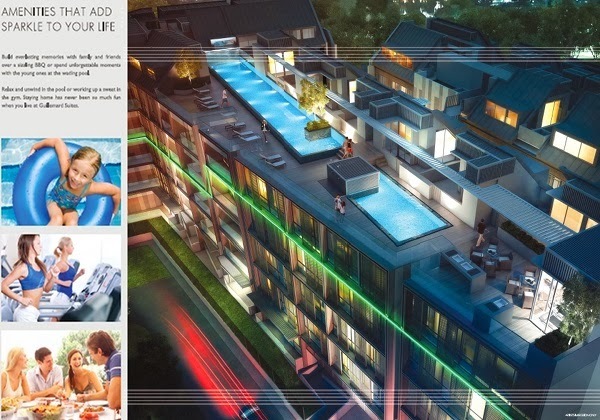 Guilemard Suites, a gorgeous, cozy freehold development with a stylish facade featuring sleek lourves and distinctive lighting at dusk featuring 146 exclusive units. 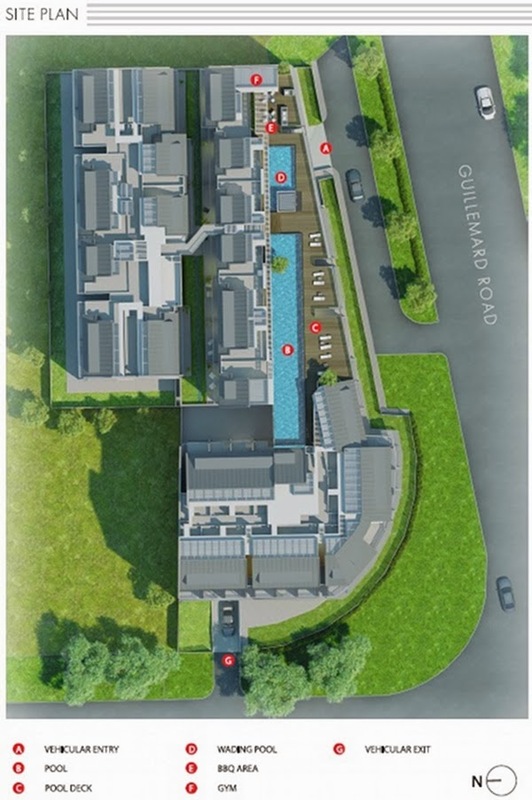 Guilemard Suites, well-connected to both the modern conveniences and pleasures of life, moving around the island is hassle-free with Aljunied, Dakota and Mounbatten MRT stations just a stone's throw away. 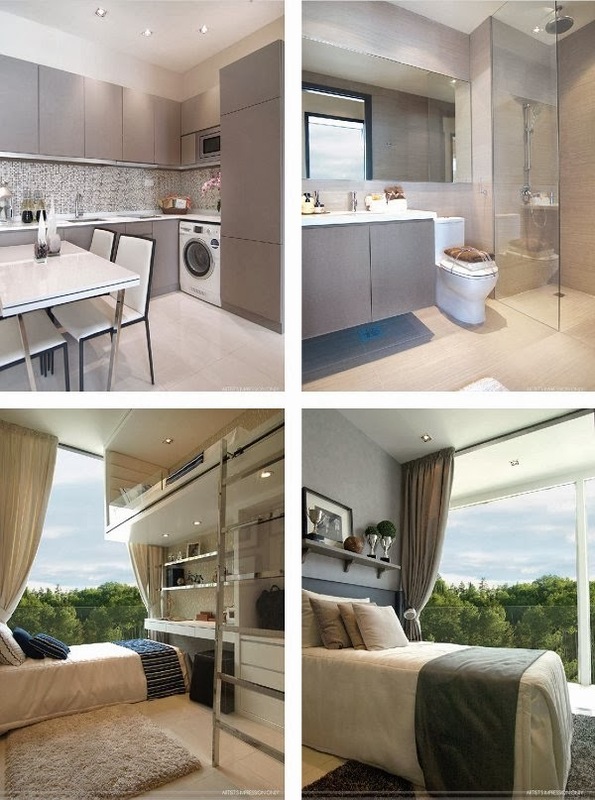 Drivers are also spoilt for choice and convenience with easy access to expressway such as future MCE (1st undersea Expressway), PIE, ECP and KPE connecting to the rest of Singapore. 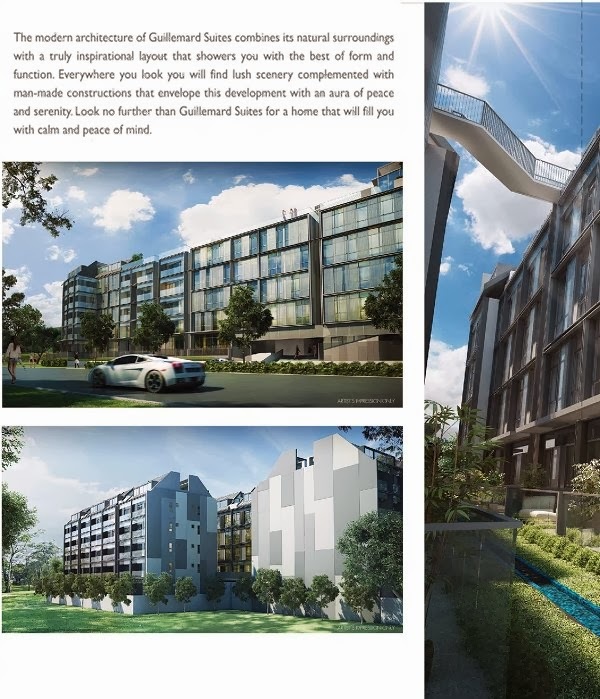 Guilemard Suites, close proximate to future kallang developments, paya lebar business hub, sports hub and national stadium is the perfect investment choice. 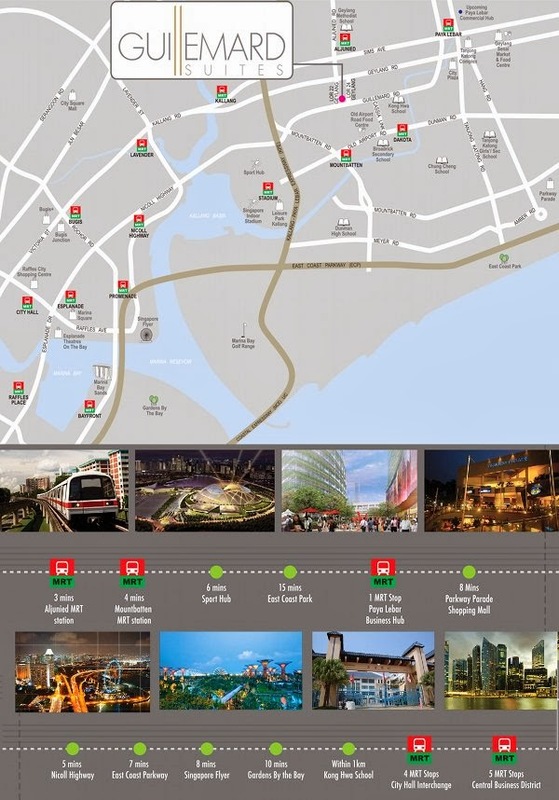 Residences have the privelage to enjoy geylang and old airport famous eateries where you can feast to your heart’s delight fulfilling your ultimate dreams. 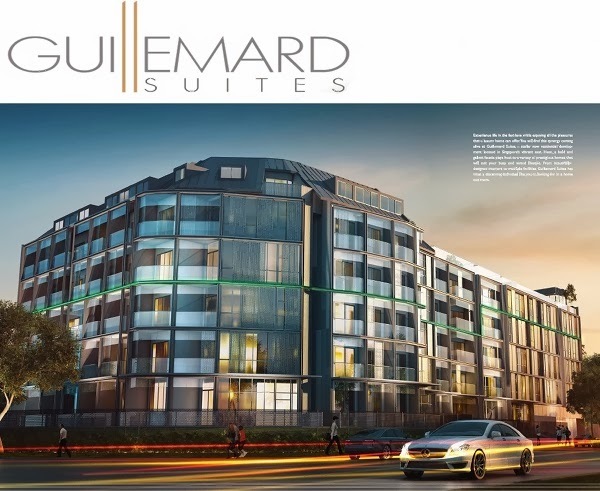 Guilemard Suites-Expressing your innermost desires. 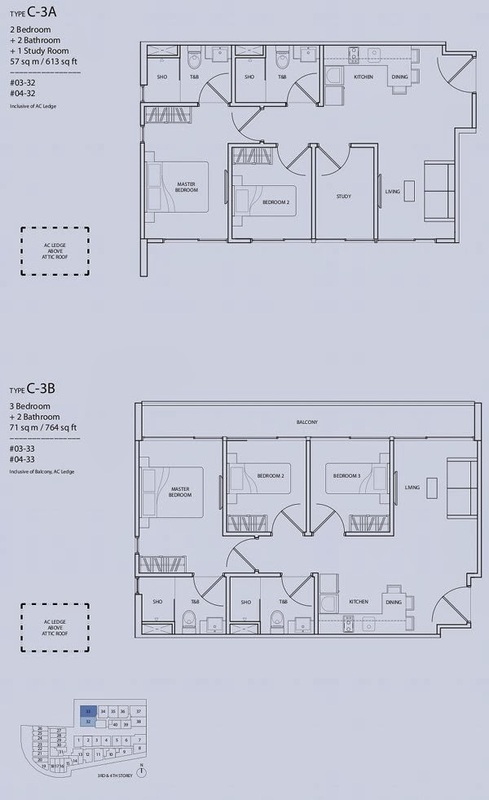 Close proximate to Spost hub and national stadium. Facilities : Swimming Pool approximately 30m(L) x 4m (W) x1.2m(D),Jacuzzi ,Children’s pool, Indoor Gym, timber decking and BBQ area and Landscape areas.